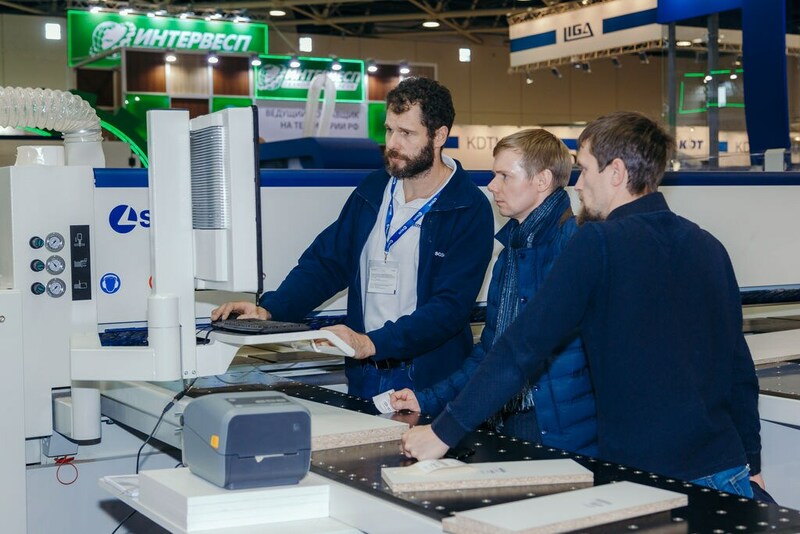 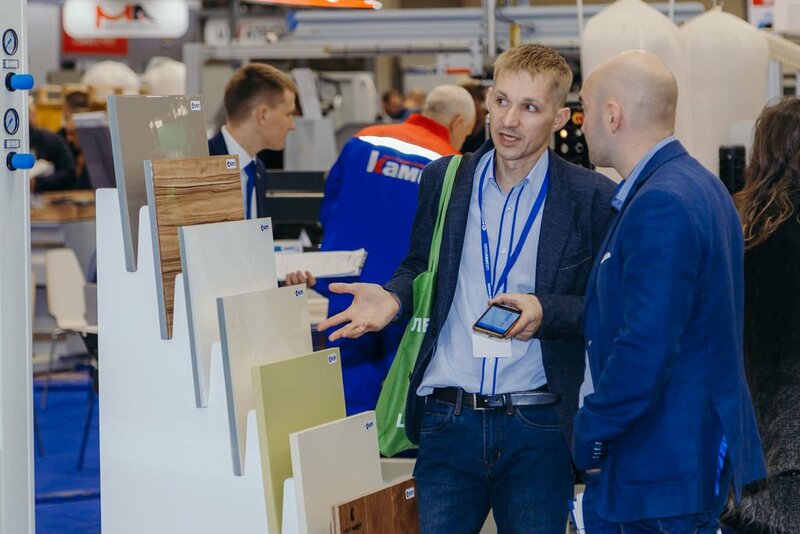 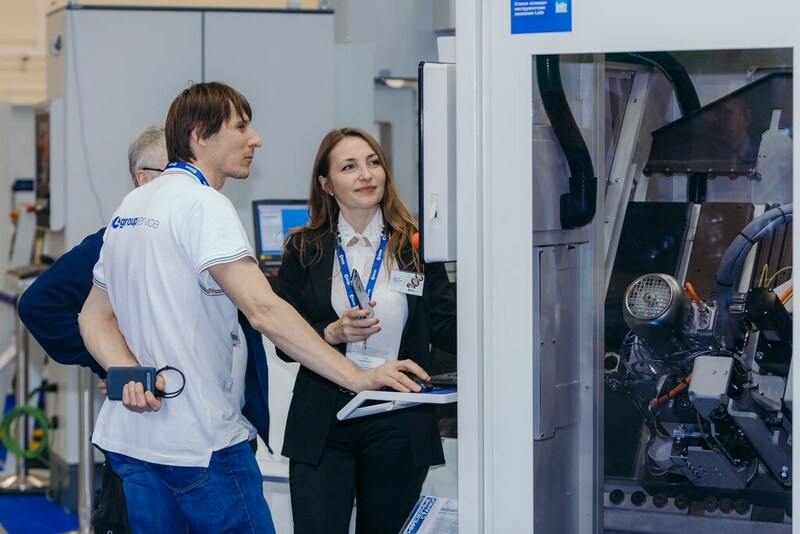 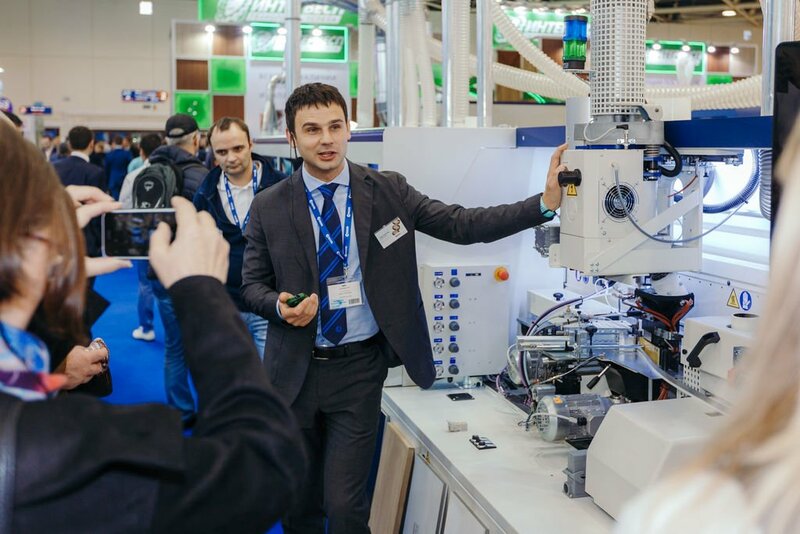 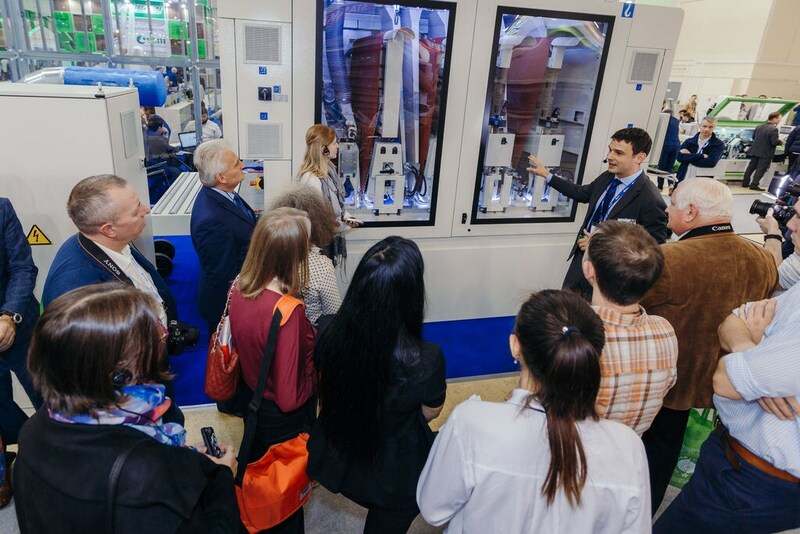 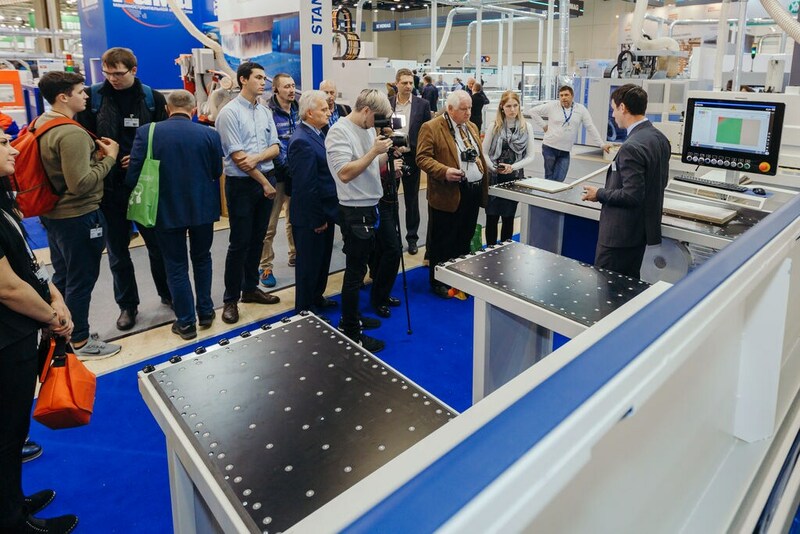 The third day of LESDREVMASH 2018 began with the visit of the Italian Premier Giuseppe Conte. 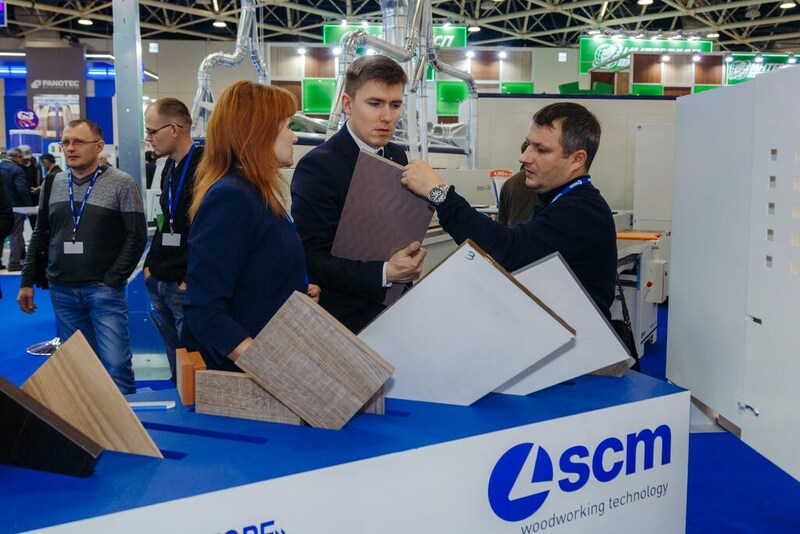 The Italian prime minister brought his greetings to Acimall, the Association of Italian Woodworking Machinery Manufacturers, to pay tribute to the excellence of "made in Italy" in an important and strategic market such as that of Russia and the whole CSI area. 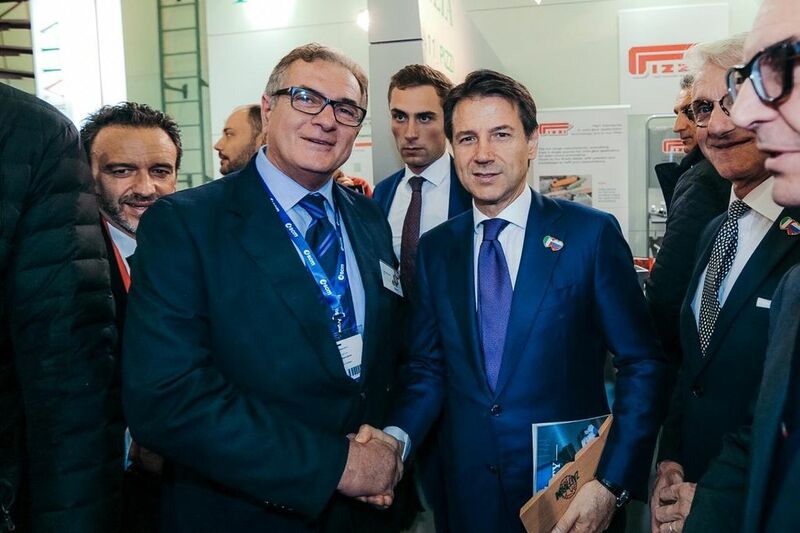 Premier Conte was welcomed by the Regional Manager of SCM, Paolo Lombardini . 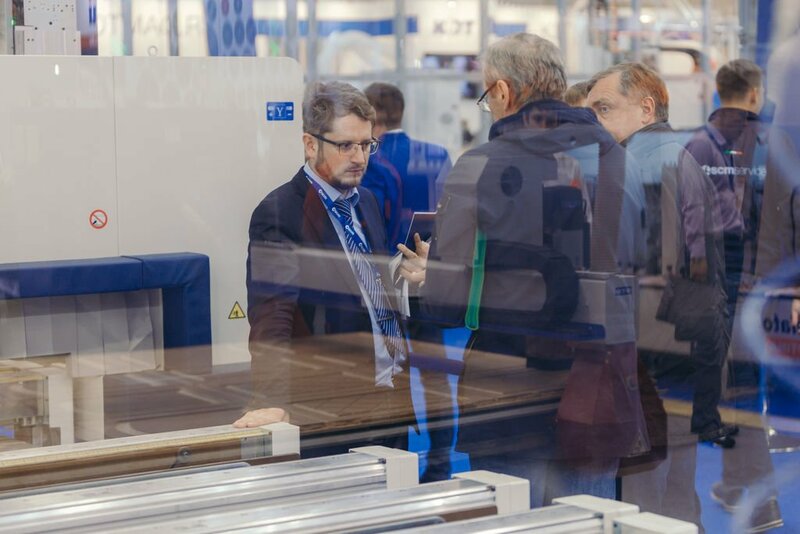 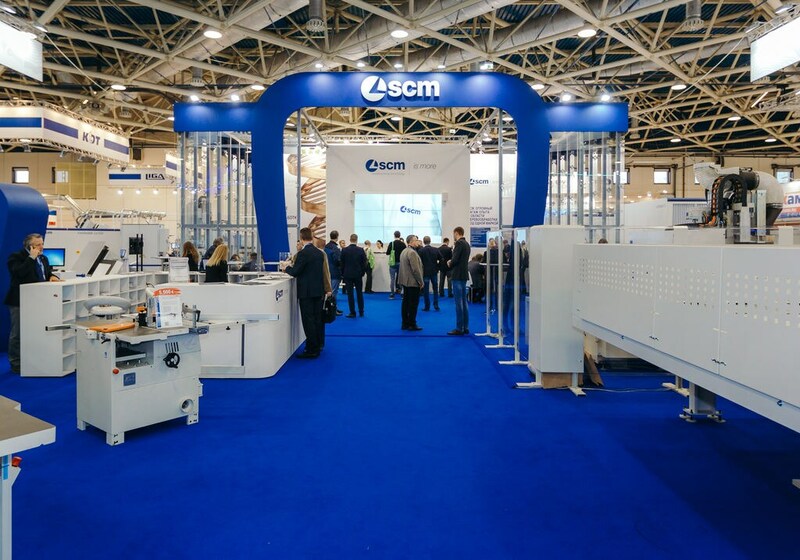 The visit of the Italian Prime Minister was a key moment of the fair that is registering a large number of visitors to the SCM stand. 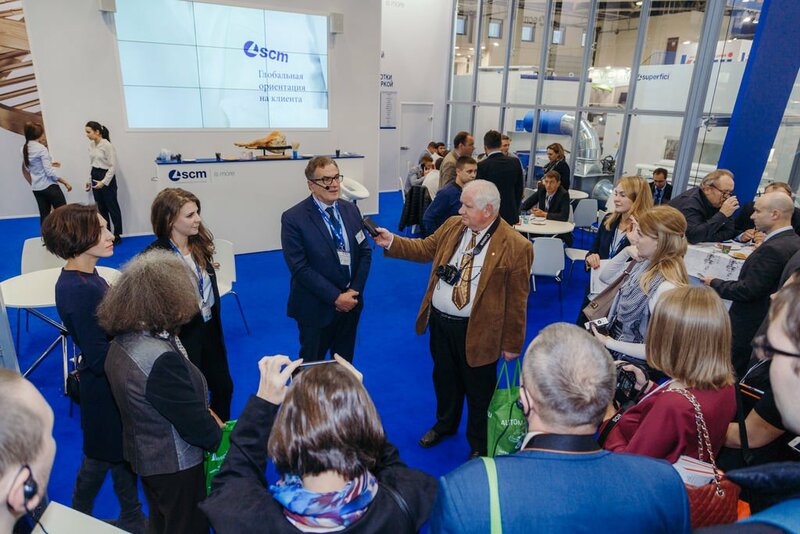 Yesterday SCM met the journalists of the leading media of Russia and the CIS. 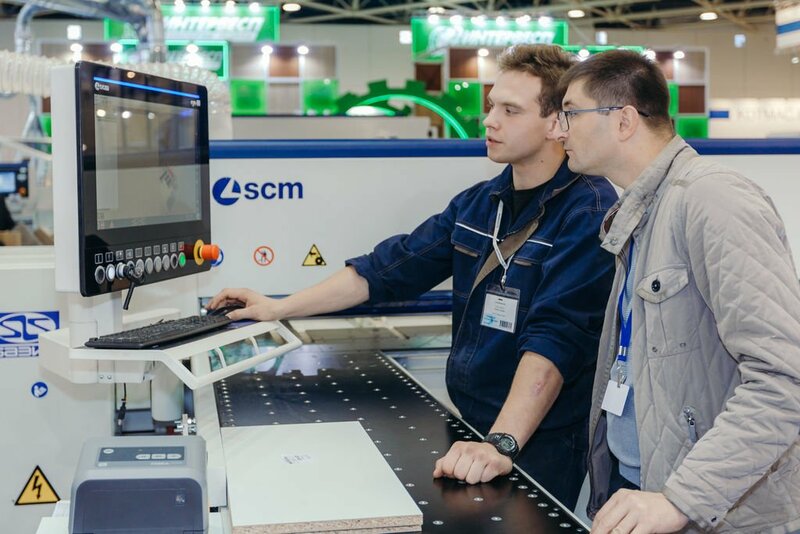 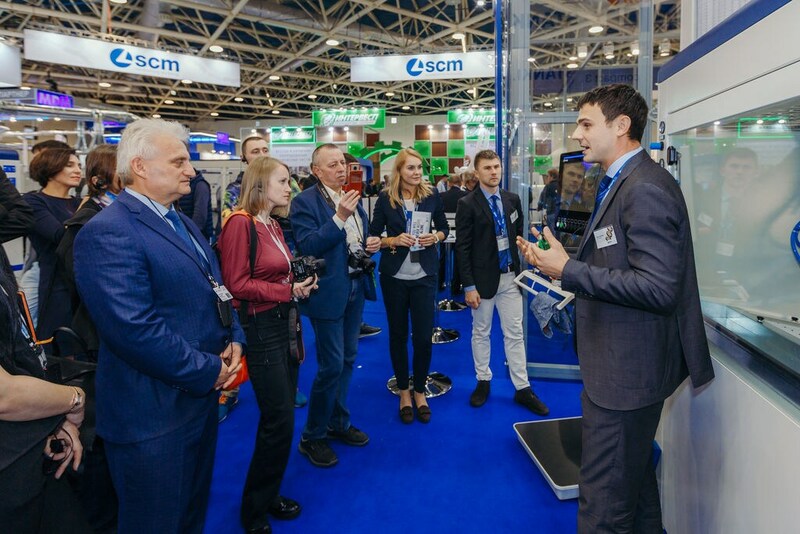 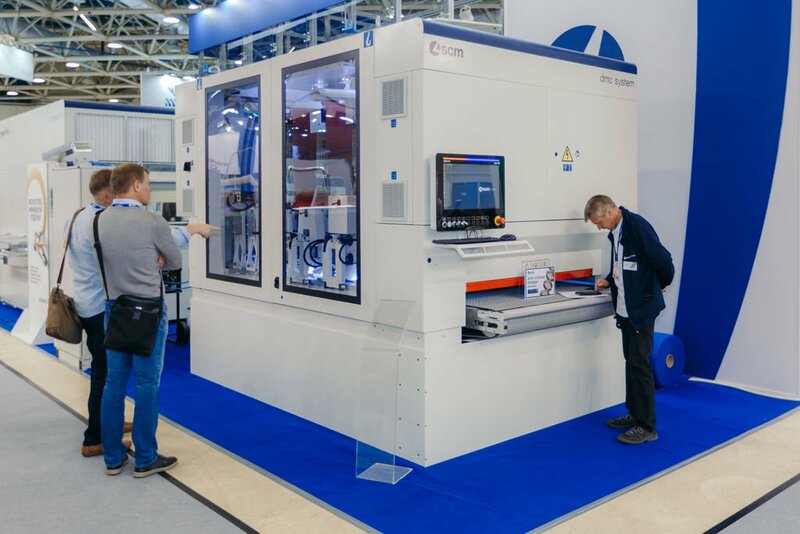 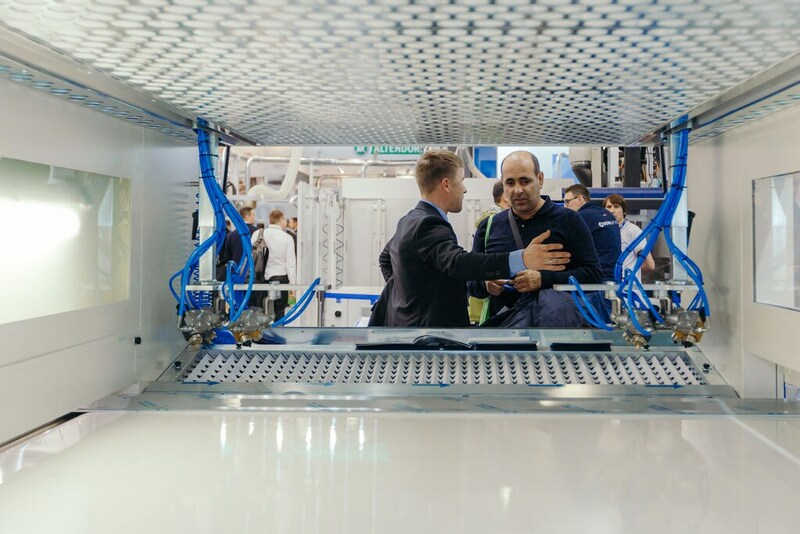 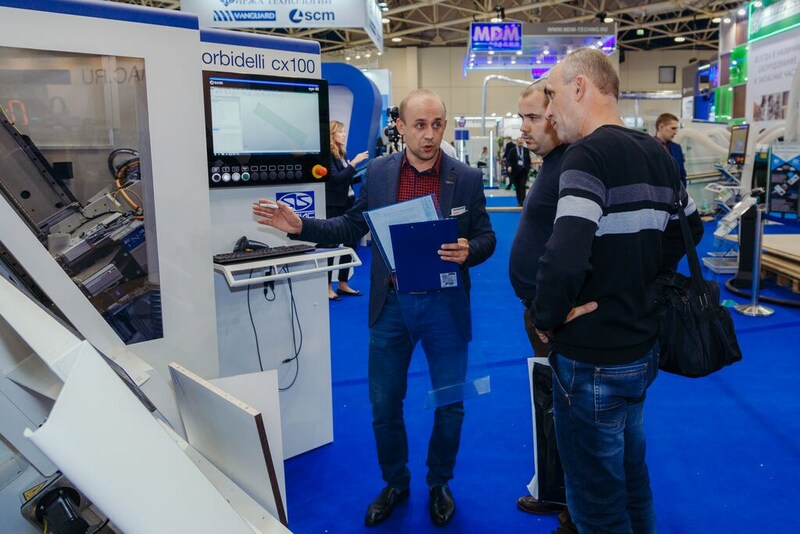 Increased interest was appealed to the technologies, that were first introduced at the market, especially Maestro Digital Systems, the platform of digital tools created by SCM to dramatically streamline the daily work of operators by improving their performance. 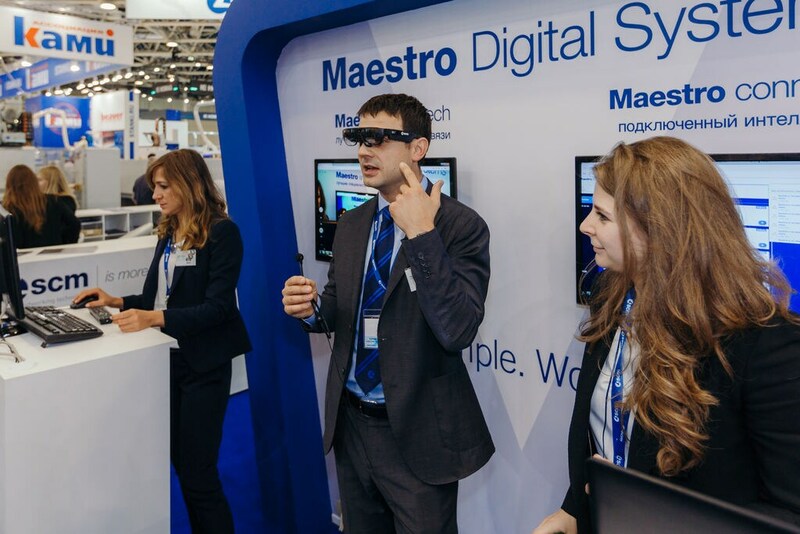 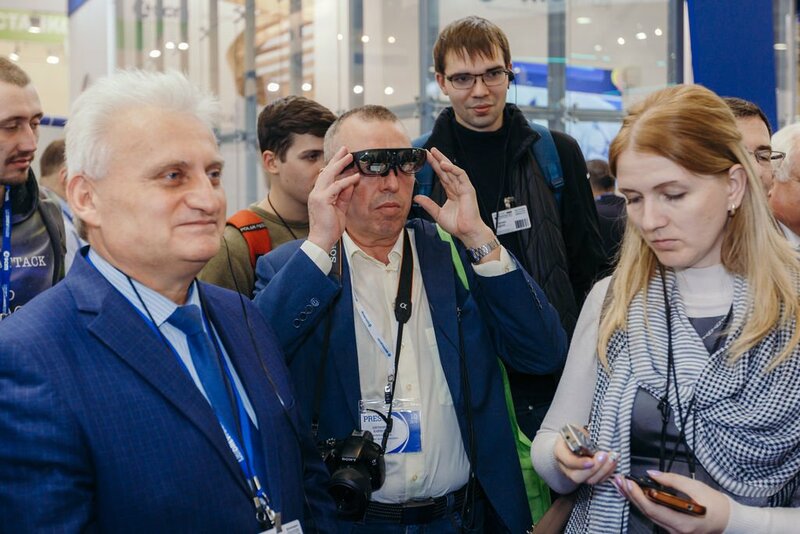 High interest especially in the Smart glasses of Maestro Smartech solution, that were also tested by the journalists.